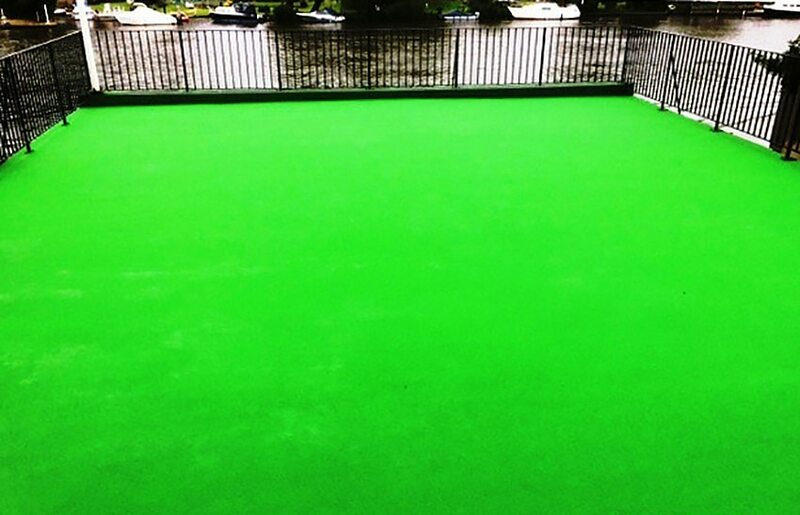 Applying cold, liquid-applied coating systems over the top of new or existing reinforced concrete substrates is an excellent solution to waterproofing new or refurbished concrete structures to provide a fully bonded & hard-wearing waterproofing system. 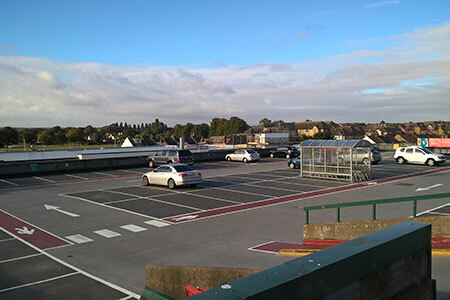 Nowadays, one of the most common situations where you are likely to encounter a concrete ‘roof’ to a structure is either a car park roof deck or the flat roof of a shopping centre or retail store which is in use as a car park. The presence of vehicles on any type of reinforced concrete structure creates dynamic loading which will cause the structure to deflect and move as it is loaded with vehicles. 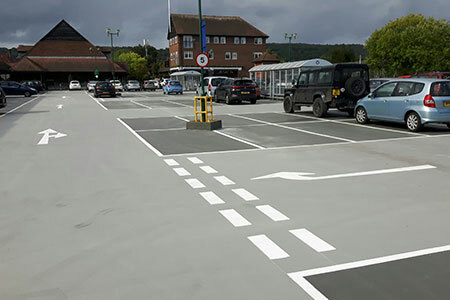 It is critical therefore that any type of waterproofing system that is applied to concrete in these circumstances must be capable of not only being able to withstand degrees of movement without cracking or tearing but also be able to withstand the abrasive effect of vehicles driving across them. Prior to waterproofing concrete, precautions must be taken to prevent excessive moisture from being trapped between the reinforced concrete roof structure and membrane. 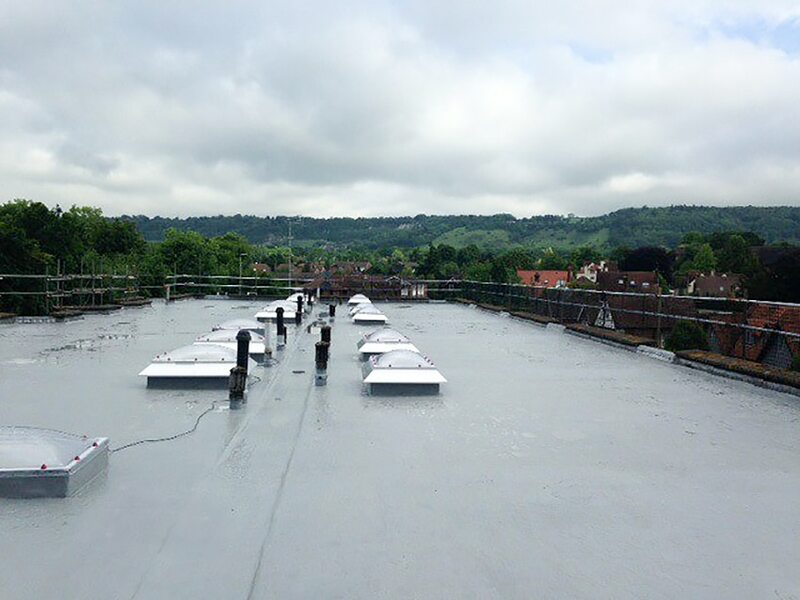 One of the common causes of flat roof waterproofing failure on concrete is large amounts of water vapour trying to escape once the waterproofing membrane is laid. Consequently, trapped moisture subjected to increased temperature from the sun will form vapour directly beneath the waterproofing membrane. 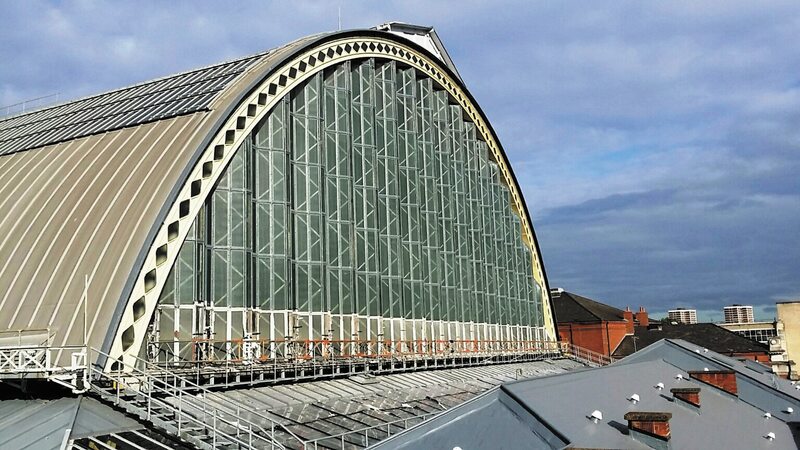 If this vapour pressure is not released or vented sufficiently, the build-up pressure will begin to form blisters under the membrane itself potentially culminating in early failure of the waterproofing system. Cemplas’ long-term experience in this sector means that we are very familiar with the pitfalls of applying impervious, resin-based coatings to concrete in this usage environment so we ensure that as part of the preparation and application process, both moisture content levels and surface cohesion properties satisfy the minimum criteria stipulated by the manufacturers of these cold, liquid-applied roof waterproofing systems.